Legendary American Jazz, Smooth Jazz, Jazz Fusion, Blues, Pop and Rock guitarist, Larry Carlton, is coming to Australia in 2014. 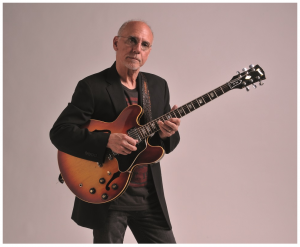 Renowned for his solo recordings and sessions appearances with various well-known bands, Larry Carlton has won four Grammy Awards for his performances and compositions, including performing on the theme song for the hit television series, Hill Street Blues. 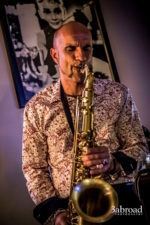 Best known for his work as a session player on albums by artists as diverse as Carole King and Steely Dan. Click here to purchase tickets via the Astor Theatre website.